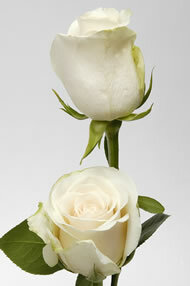 Miami is the major fresh roses wholesale hub for Eastern USA. 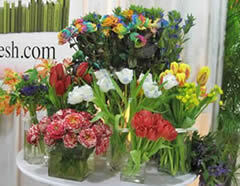 Ecuador and Colombia lead the way as the 2 major south American flower exporters. 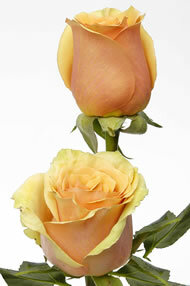 My favorite importer is ready to ship out gorgeous roses to USA and the Caribbean islands. 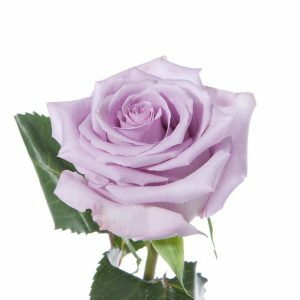 The fresh cut roses in the wholesale market today are for the majority hybrid teas, but another type of rose that is gaining prominence in the flower design world are garden roses. 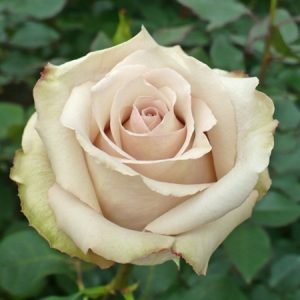 Here is a list of rose variety we normally import. Special orders are welcome. 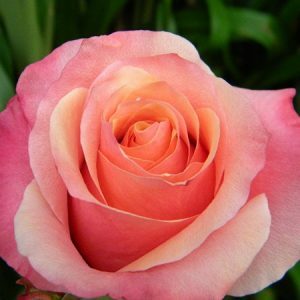 Wholesale rose prices depends on length and variety. 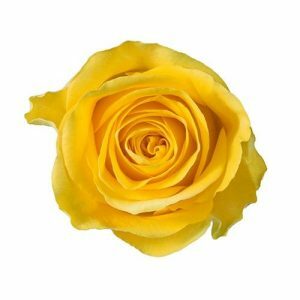 Normally rose bunches contain 25 roses, and garden roses are usually packed ten per bunch. 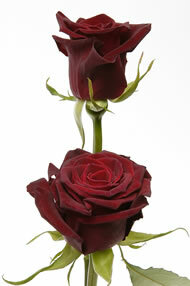 The price of roses fluctuates weekly according the demand and supply. 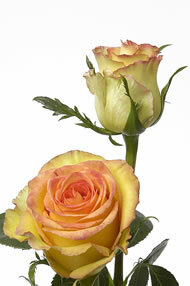 Prices usually start at around 40 cents per stem up to 1.50 for premium roses. 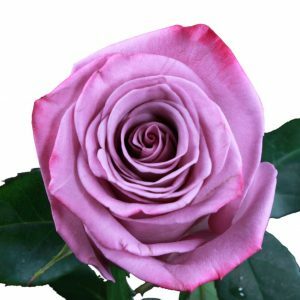 Just use the contact form below to get the best rose price today. 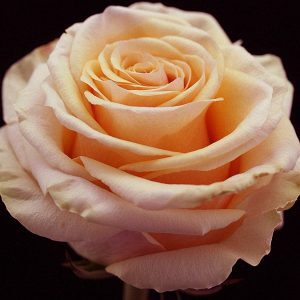 Pictures of Roses from the World Flower Expo in Miami Florida. 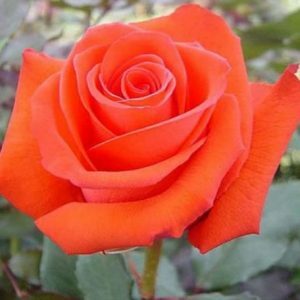 Get your free leads of quality rose importers.